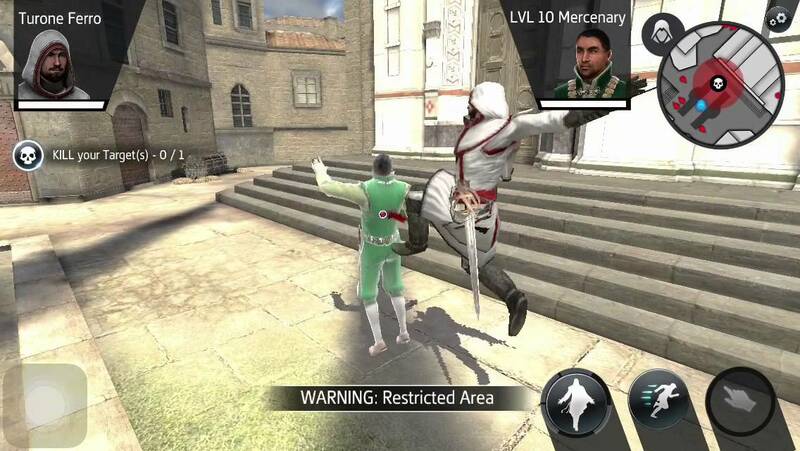 Fancy another Assassin's Creed game? We could be seeing another mobile title from the brand coming as early as February. And no, before you ask, it's not a port of an earlier game. This one's called Assassin's Creed Identity, and it's supposed to be the first mobile version of the game to be on par with the console games. Of course, that's going to be a subjective opinion depending on who plays it, but from what I can see so far it looks like Ubisoft might have another hit on its hands. Pocket Gamer has reported that a trailer for the upcoming title had actually made its way online before being swiftly removed, stating a release date for the mobile game of February 25. This isn't exactly gospel at this point, but it likely points to an upcoming release if history is anything to go by. Until then, check out the video footage from YouTuber Lonnie, who nabbed the game while it was out for a brief time during its soft launch period. It looks like it's going to be worth checking out for Assassin's Creed fans.